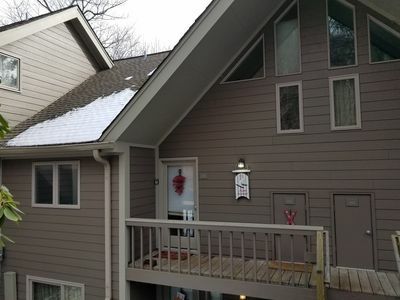 Beautiful renovated Dobie 3BR condo on the slopes!! 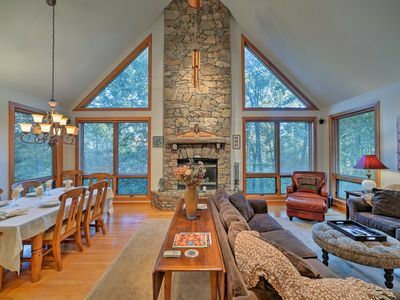 Our favorite location in Wintergreen- an end unit in Dobie Mountain Condominium. 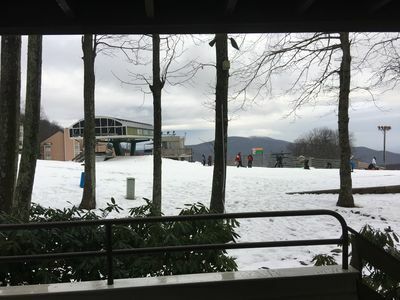 In the winter, the ski slopes and Blue Ridge Express Lift are directly in your backyard! 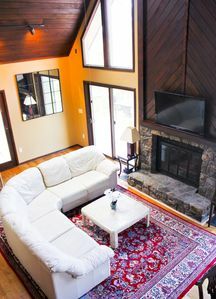 In every season, our condo is also a quick walk to all the action - Wintergreen’s main lodge, shops, restaurants, ski rental, and other amenities. 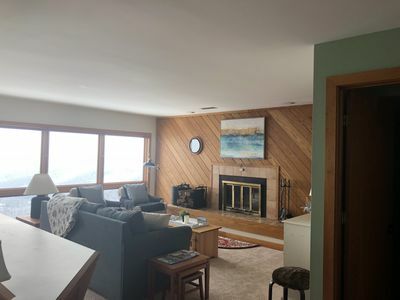 We completely renovated this luxurious three bedroom ski-front condo, fully stocked with everything we can think of, to share with renters when we are not there. 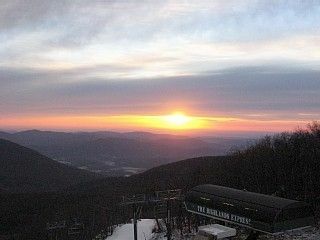 Gorgeous sunrise and mountain views and back deck overlooking the skiing and mountains. 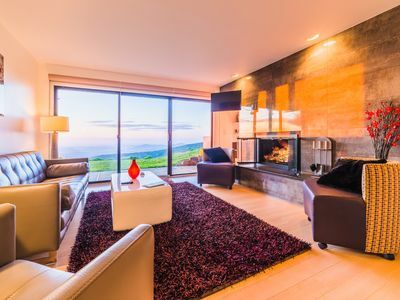 Our owner's member guest pass allows access to pool and workout facilities with a small fee, as well as access to spa, golf and tennis—without a pass these facilities are unavailable to VRBO rentals. The kitchen has granite counters and a marble backsplash, with stainless steel appliances. 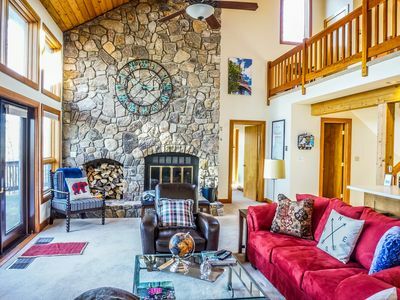 The bathrooms have been updated and the entire condo redecorated with a beautiful combination of modern luxury and convenience with the right amount of rustic decor to enjoy the beautiful mountain surroundings. The master has a king bed and attached bath with brand new shower with rain shower head. The second bedroom has a queen bed and shares a hall bath. The third bedroom has two new bunk beds and one trundle bed. You will love being right in the heart of the resort! No need to drive at all unless you head up to the spa and pool a few minutes drive. 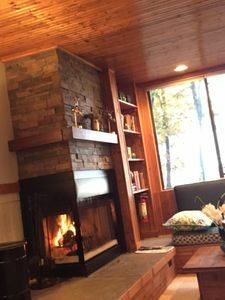 Located directly behind the Blue Ridge Express, steps from the slopes in the Winter and just around the corner from the Mountain Inn Lodge. 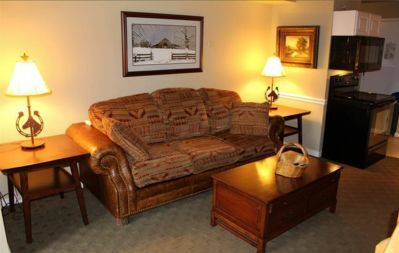 This three bedroom condo will provide your front row seat the 4th of July Celebration and New Years. Enjoy the awesome Mountain Top Firework display from the privacy of your own deck. SKI IN SKI OUT from behind our building. You can get to any slope, any ability level, on the mountain by clicking your skis on behind our condo, and then return back from anywhere just as easy. 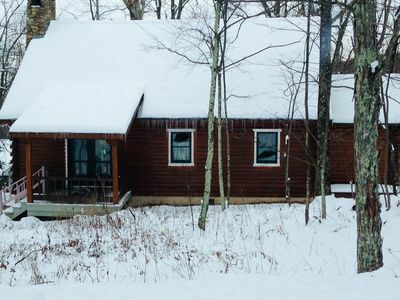 If you need a break, ski right home and warm up by the fire. 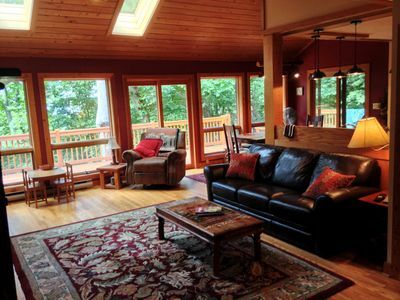 Newly Renovated, Cozy Mountain Home- Ideal Romantic Getaway or Family Fun! 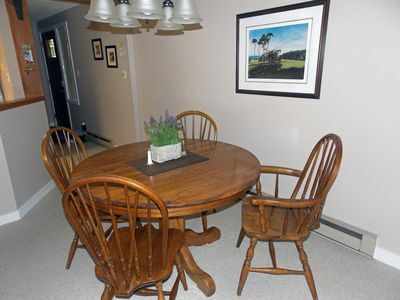 Wintergreen Five Star Rated One Bedroom Condo at affordable prices. 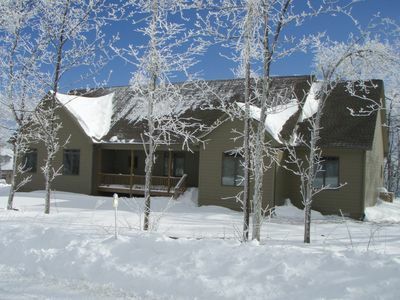 Celebrate at Shadow Crest at Wintergreen Resort - Ideal Nelson County Location!! 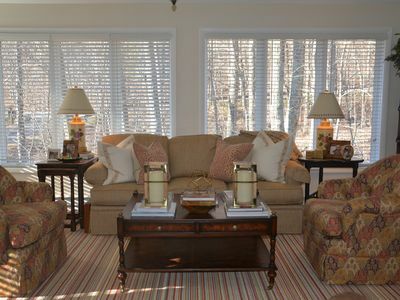 Best True "Ski-In, Ski-Out" 2 Bedroom Condo at Wintergreen, Beautiful, like new. Ski Season is here! ! Book the Galileo House Now! Dogs Welcome! 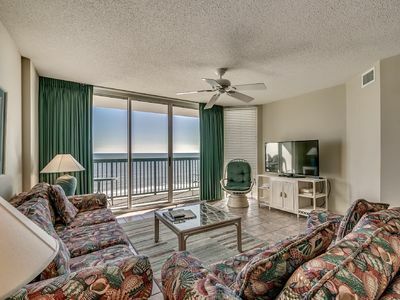 Stunning 3 Bedroom Oceanfront Condo, AshWorth 707! 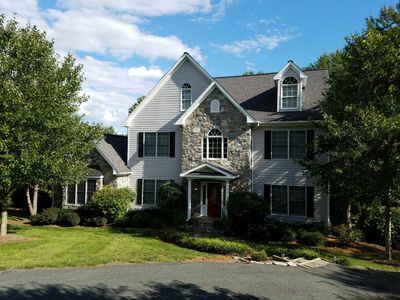 Luxury Custom Home in Wintergreen Resort Area! Light Filled Awe-Inspiring Views from Every Window! 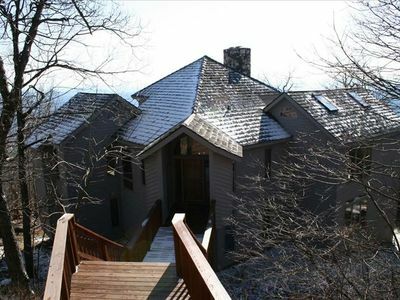 Mountain Cabin at Wintergreen. 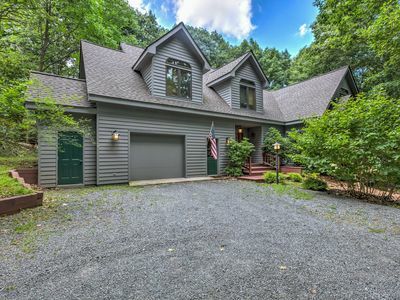 4 bdrm/2 bath. 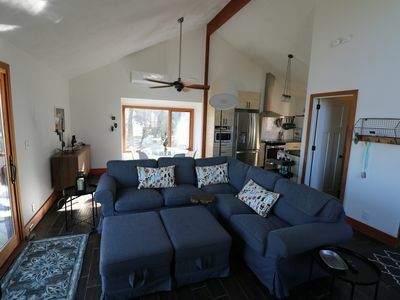 Sleeps 8, Member Passes!! 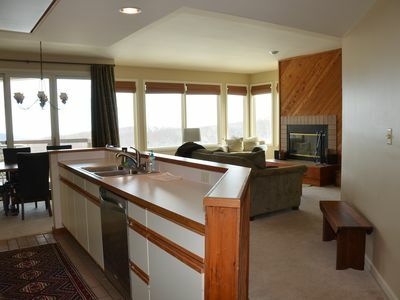 2 bedroom/2 bath condo at Cliffs. Valley and Resort Views! Member Passes!